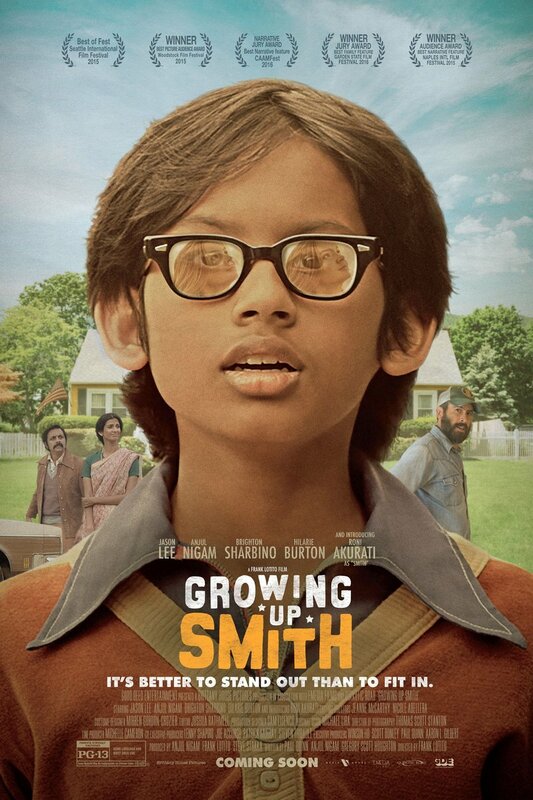 Growing Up Smith DVD and Blu-ray release date was set for June 13, 2017 and available on Digital HD from Amazon Video and iTunes on May 2, 2017. A 10-year-old boy and his family from India start a new life in a quaint town in America. They do their best to honor their heritage while pursuing their dreams in America by participating in activities ranging from Halloween adventures to barbecues. When their son soon falls for the girl-next-door and starts wishing her father was his, they worry he is losing the values needed to be an honorable Indian boy and he his brought back to live in India. Nineteen years later, he returns to America, a place he fondly called home.